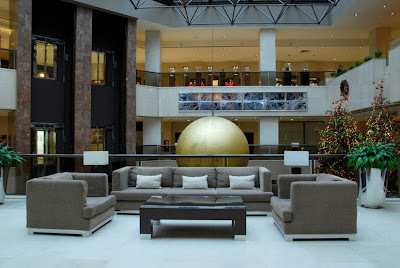 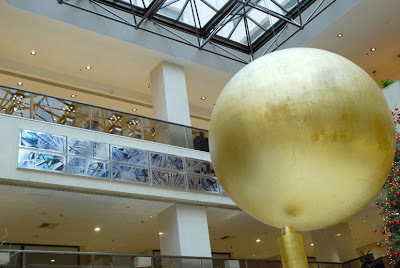 BLOGSPOT VASSO GAVAISSE / ΒΑΣΩ ΓΚΑΒΑΪΣΕ: Athenaeum InterContinental Hotel, Installation in the Atrium / Εγκατάσταση. 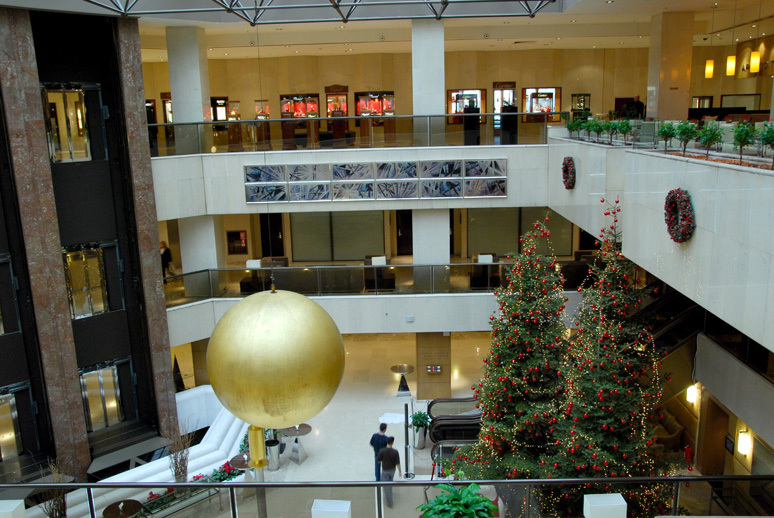 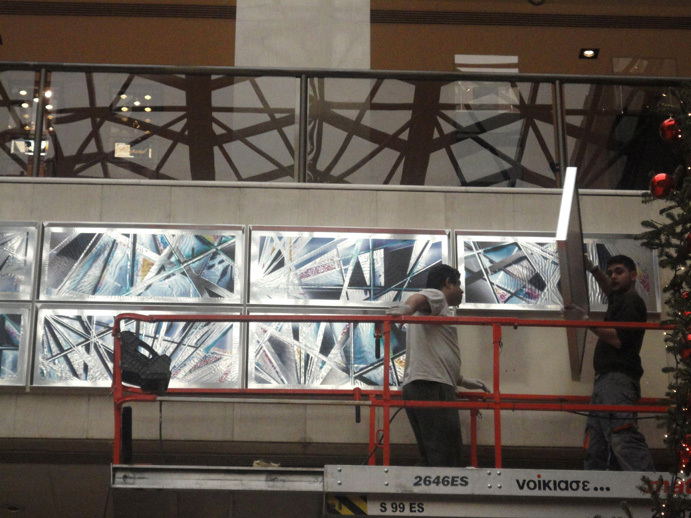 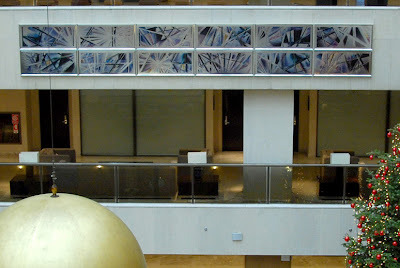 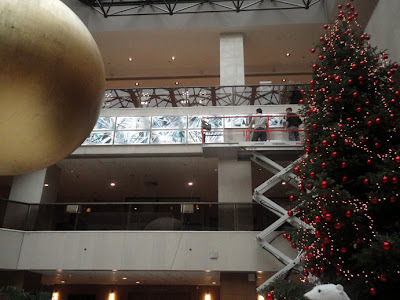 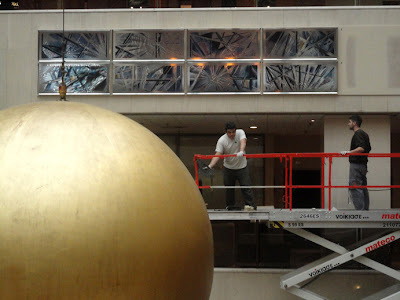 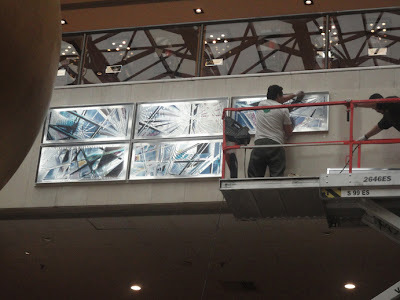 Athenaeum InterContinental Hotel, Installation in the Atrium / Εγκατάσταση. Complete view of the 12 themes comprising the HOURS series in the Atrium.